Montclair was one of the very first towns in the Garden State to host a farmers’ market back in 1993. Since then, the health, economic, and environmental benefits of farmers’ markets have enticed other towns and cities to follow our lead. The Montclair Farmers’ Market is now a community gathering spot for thousands of local residents and visitors each year. 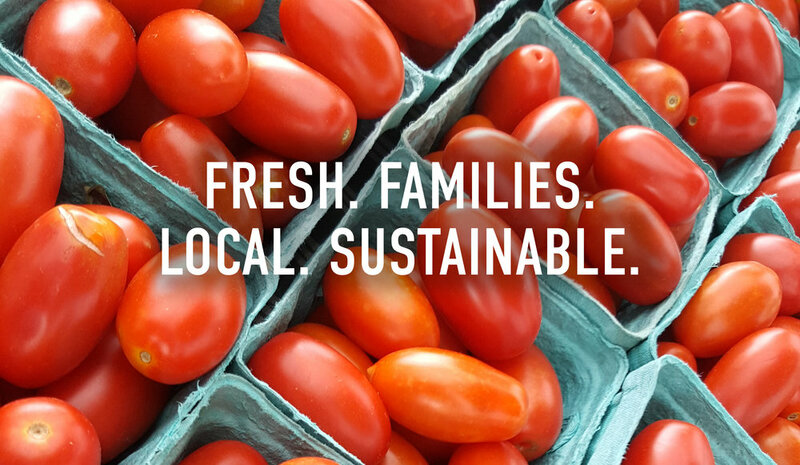 The Montclair Farmers’ Market brings you an array of local farmers and food artisans, offering fresh fruits & vegetables, meats, poultry, fish, cheeses, prepared foods, baked goods, condiments, honey, flowers, wine, pickles, and so much more. Visit our vendor page for a current list of knowledgable and inviting vendors who are ready to serve you. getting ready to kick off Our 27th Season!